Nursing Room - Lil' Builders in Smithtown L.I. Lil' Builders in Smithtown L.I. Rate and Review this Nursing Room - Lil' Builders in Smithtown L.I. 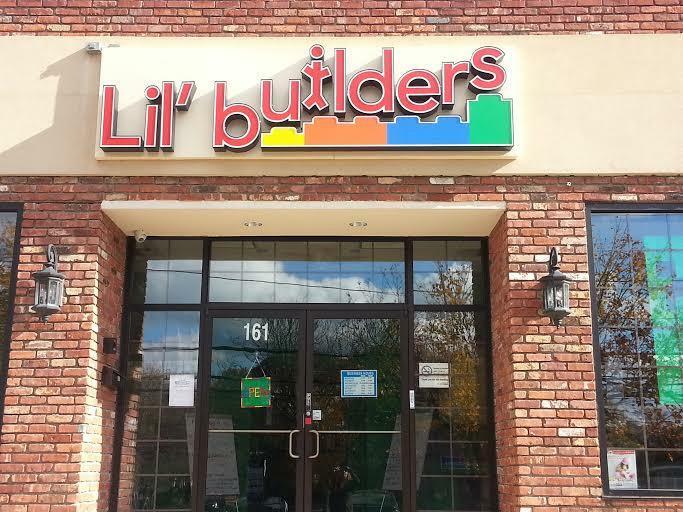 Lil' Builders in Smithtown Long Island is a very nursing mom breastfeeding friendly store, welcoming moms who need to breastfeed or pump milk. Open 10am to 7pm weekdays.